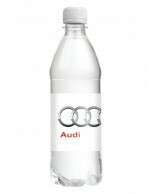 If you are looking for branded mineral water bottles to help promote your customer’s business then Cooler Water can help. 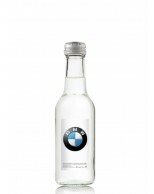 We are one of the UK’s leading suppliers of premium quality mineral water and have worked with many top brands. Having branded mineral water bottles is a great way of promoting your customer’s business message and reaching a wide audience. Perfect for corporate events, charity days and sporting occasions, branded mineral water bottles will give your customer high visibility and provide much needed refreshment to their audience. We will work with you to create eye-catching labels that carry your customer’s logo and brand or any specific campaign message that you might want to convey. We can then deliver direct to your customer’s venue of choice. 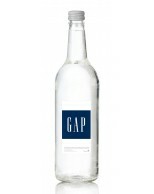 We can supply mineral water bottles in plastic or glass and in still or sparkling varieties. For all your branded mineral water needs please contact us on 01902 774070 or complete the contact form with details of your enquiry.